Overnight wrap: The dollar index remains neutral as the market is nervous about the midterm US election and showed signs of weakness this week so far, with a weekly loss of 0.70%. In G10 New Zealand dollar and the Pound rallied strongly, 1.20% and 0.50% respectively. 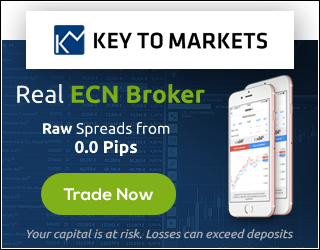 In EM currencies Turkish Lira down over a percent whereas South African Rand up by 0.30% and the Mexican Peso rallied strongly 0.80%. 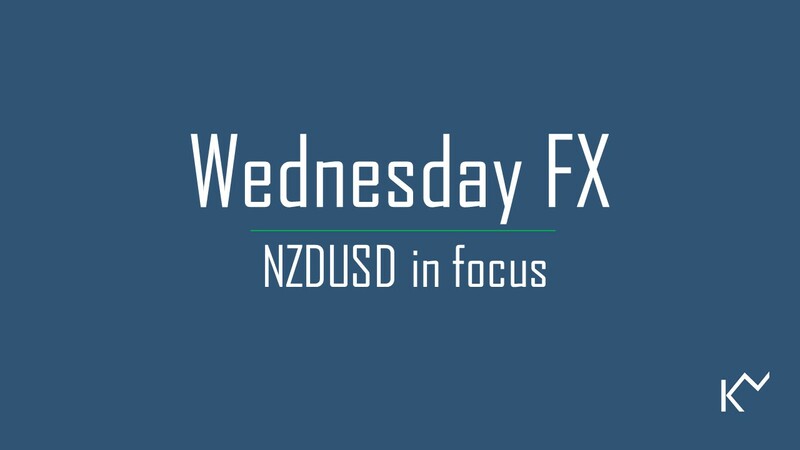 Star of the day was New Zealand dollar, rallied over a percent against the EUR, JPY, CAD, CHF, and USD. This morning (NZ local time) Stats NZ published the 3Q Unemployment rate which beats the market expectations. New Zealand unemployment rate fell to 3.9 percent in the September 2018 quarter, Stats NZ said today. It is the lowest unemployment rate since the June 2008 quarter, when it was 3.8 percent, and the employment rate rose to 68.3 percent, the highest rate since the series began more than 30 years ago. In commodities, Brent oil lost further 1.10% and settled below 200MA; focus turns to mid-August low 70.50/70.00$. The price action painted in red for five-weeks in a row, so far. The fall last extended the same five-weeks between May -June 2017. So far this week, Brent oil has plunged nearly 6.00% and down over 14.00% monthly. Turning to Cryptocurrency, Bitcoin rose slightly overnight and settles above 20MA, now focus shifts to 6500$ coincides with 50MA. In Asia, we will see NZ inflation expectation. Turning to Europe, we will see German IP. It’s a relatively quiet day in terms of Macroeconomic data. 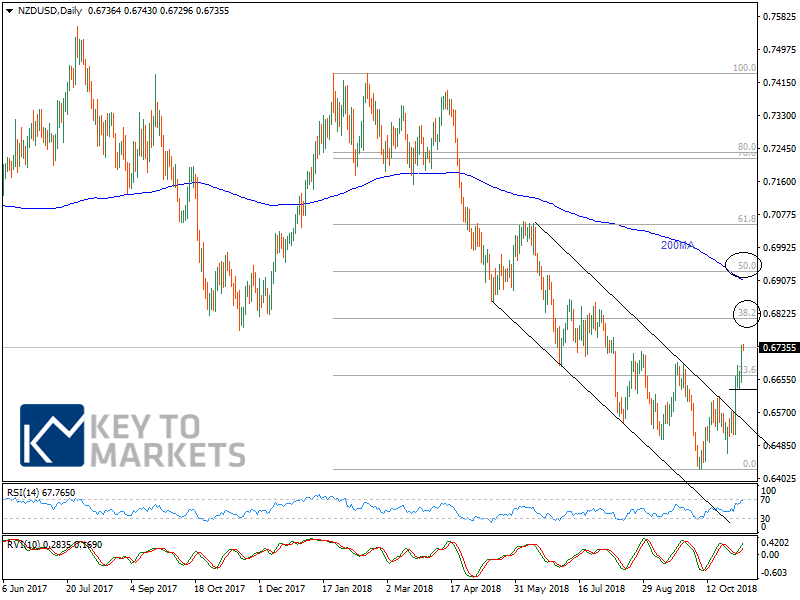 Ahead of today’s RBNZ inflation expectations and tomorrow’s RBNZ policy review the cross might face stiff resistance at 0.6750. A break out above the resistance could open the way to 0.6800/0.6820 and 0.6850. Supports finds at 0.6680 and 0.6630. EURCAD-exactly rejected at descending hourly trend line. WTI- YELLEN: Falling oil prices and the dollar downward pressure on inflation.